Back in 2003 when we moved into the neighborhood there weren’t nearly as many places to eat. Sure, Popeye’s has been on MLK for a while now. Billy Reed’s was also serving up good food, but was just about ready to start the dreadful transition that had it change styles, ownership and names over and over again. 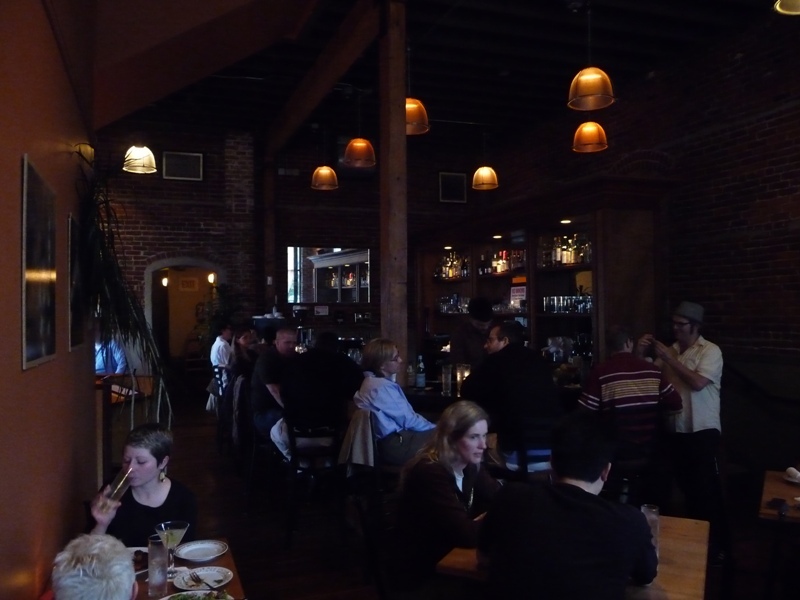 Then in 2004 the level of cuisine in Eliot changed…starting with Echo. Do you need a bicycle helmet? Here is a great opportunity to get one! Discounted helmets provided by grants from Legacy Foundation, Legacy Portland Hospitals Medical Staff, and Trauma Nurses Talk Tough. Once again Dawson Park will host three concerts this summer in July (and August). 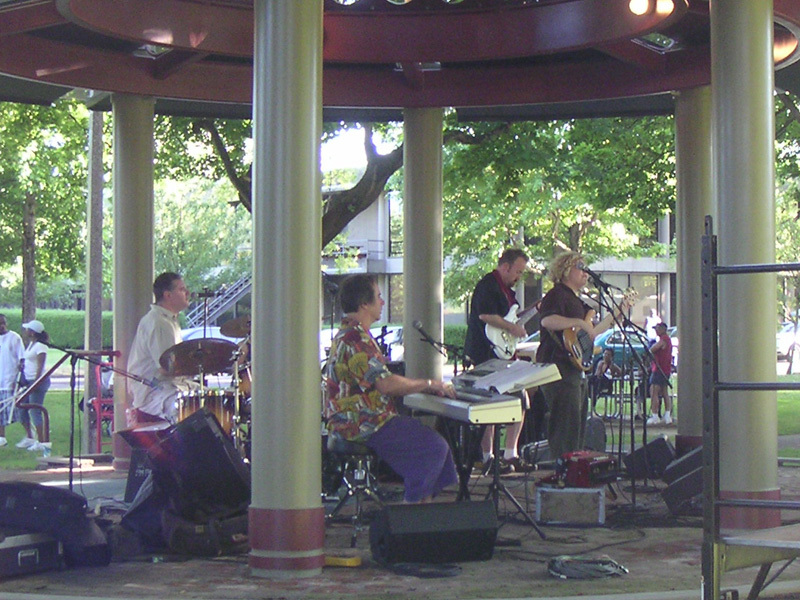 The gazebo, renovated in the the Spring of 2008, will be the stage for the live performances. Last year three great acts graced the gazebo and this year’s lineup looks fantastic. Concerts begin at 6:30 PM and last about 2 hours. Best of all, the concerts are free!